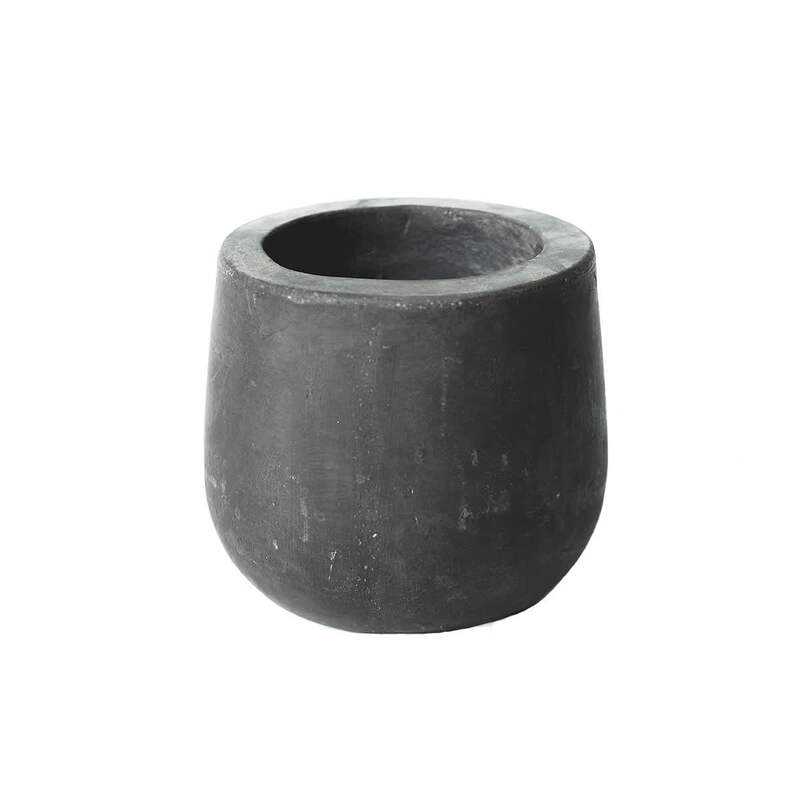 Charcoal black stoneware planter by design pioneers IO Scandinavia. Three sizes, this is the smallest. Wyld Home in Shropshire, United Kingdom.